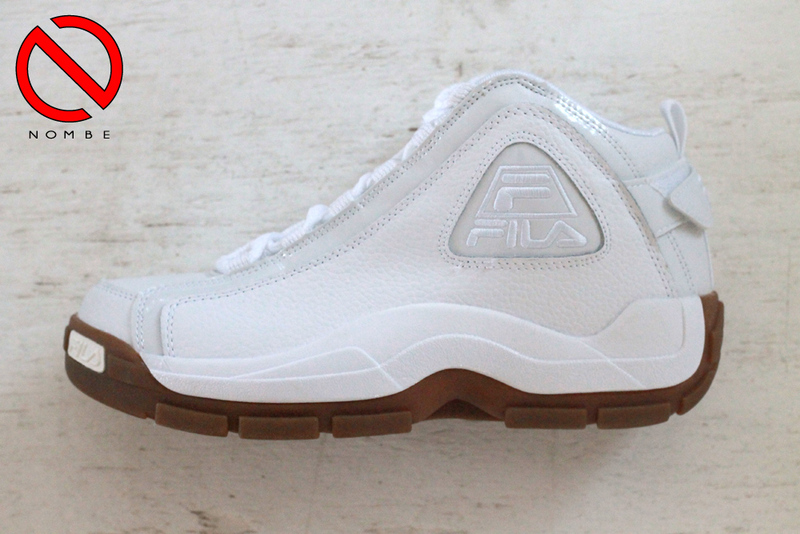 Large selection of FILA's available here at Nombe! Styles include the Spaghetti, The 95, and 96's! Releasing here at Nombe this Saturday August 2, 2014! Nike may not have any teams represented in the final game of the World Cup, but the Swoosh’s presence was definitely felt in Brazil this year. To honor the occasion, the Trophy Pack has been extended to two more silhouettes in Bo Jackson’s own Nike Air Trainer SC High and the premium styling of the Nike Air Force 1 CMFT. Each sneaker ditches the normal black base for a clean white look while translucent outsoles are aided by a gold speckle. Add in iridescent panels featuring an array of gold, green, and bue to offset the Hyper Punch hues and these special edition pairs are sure to turn heads. Nike Air Trainer II "Safari"
The Nike Air Trainer II is the next retro release to pick up on the safari dotting, and this pair even goes further than that with a colorway that’s pretty close to the original black and orange. You’ll notice that they also have some personal detailing in the form of that #21 embroidered towards the heel and the various stat call outs on the insole, all of which link them up to hall of fame and Heisman Trophy running back Barry Sanders. 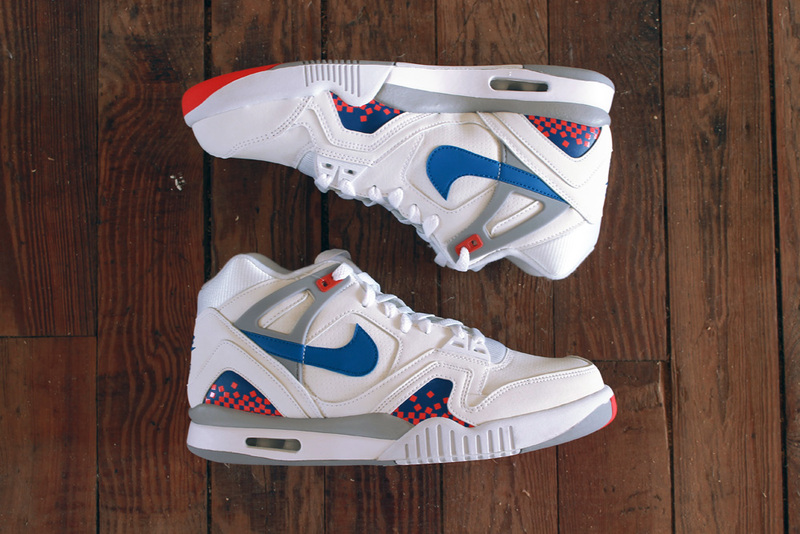 Nike Air Tech Challenge II "Pixel"
The Air Tech Challenge II is coming back with another colorway dubbed the name "Pixel". This shoe will be releasing at Nombe on Saturday, July 26th. Come stop by as we will be releasing several different styles in-store. NOMBE, in Spanish respect - translated, "NO WAY", is proud to be South Texas' first and only current high-end sneaker boutique. NOMBE carries exclusive, and limited footwear from Nike, Jordan, Converse, Puma Black Label, Reebok R23, The Hundreds, & Vans OTW. NOMBE carries urban/street apparel brands that have been in demand and are currently only available in major US and international cities such as Houston, New York, Los Angeles, Chicago, London, Barcelona, Paris, Berlin, Tokyo, and Amsterdam.